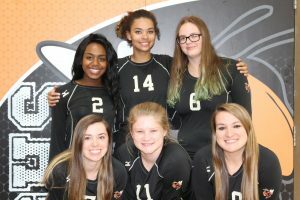 Multiple Teams · Aug 12 Volleyball Season Preview – 9 of 11 Varsity Players Returning this Season! 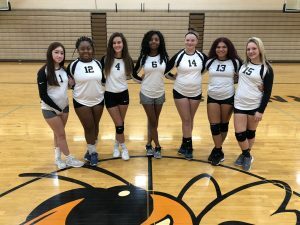 The Lady Hornets volleyball team will be entering into their 2nd year under head coach Lacee Hunter’s guidance and will be looking to improve on a tough season last year. The team only lost two varsity players to graduation (Katie Giller & Riley Cooper) and will be returning 9 of 11 players this season! 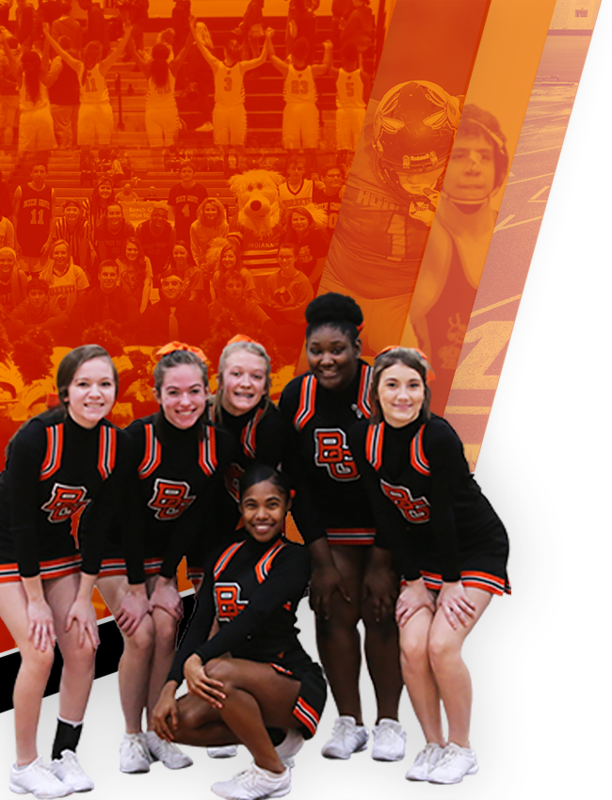 This year’s senior group is Breanna Small, Tyonna Baxter, Daysha Crouch, Kaylee Capps, Alexianna Blakely, and Emily Leak. The team will learn from taking their lumps and bruises, literally and figuratively, last season. Emily Leak suffered a broken arm and missed parts of the season while returning Junior Arial Keown hurt her knee going after a ball late last season. 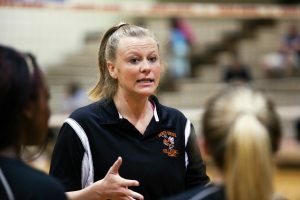 Coach Hunter is expecting major contributions from the team’s middles, Breanna Small and Tyonna Baxter. She also expects to see great play from Arial Keown as the returning Labero. 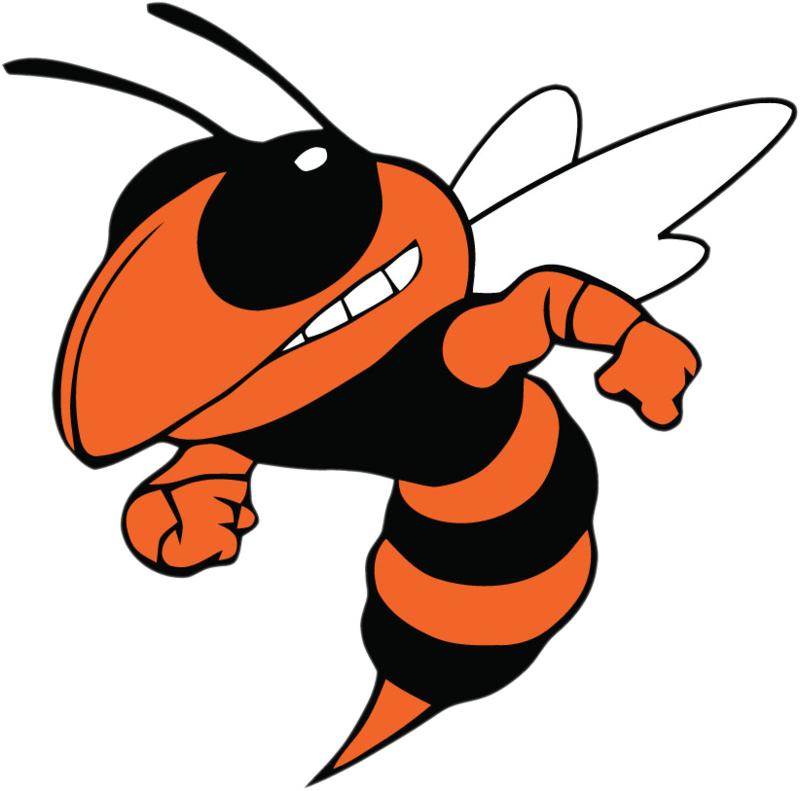 Alexiana Blakely and Alexa Peak are the two new varsity players who will look to make solid contributions off the bench for the Hornets! Sophomore Tia O’Connor will be playing her 2nd year on varsity and will look to use last year’s experience on varsity to help the team out even more this season. Summer conditioning went very well as the volleyball program as a whole developed many new players. The team went to a volleyball camp this summer at Franklin College and learned new skills that will be developed even more in practices this year leading up to their games. The varsity team played in the Academy Summer Showdown tournament, and tried out some new positions, plays, and players to find out what will help the team the most this season. And of course, the girls played some fun beach volleyball for team bonding time! 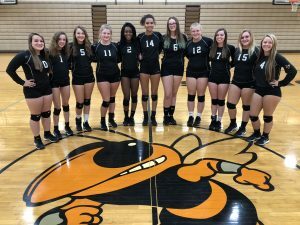 Be sure to support your Lady Hornets volleyball team as they hit the gym this fall starting with their first match at Lutheran High School on August 13th at 6:30. The first home match will be this Thursday versus Greenwood at 6:30. 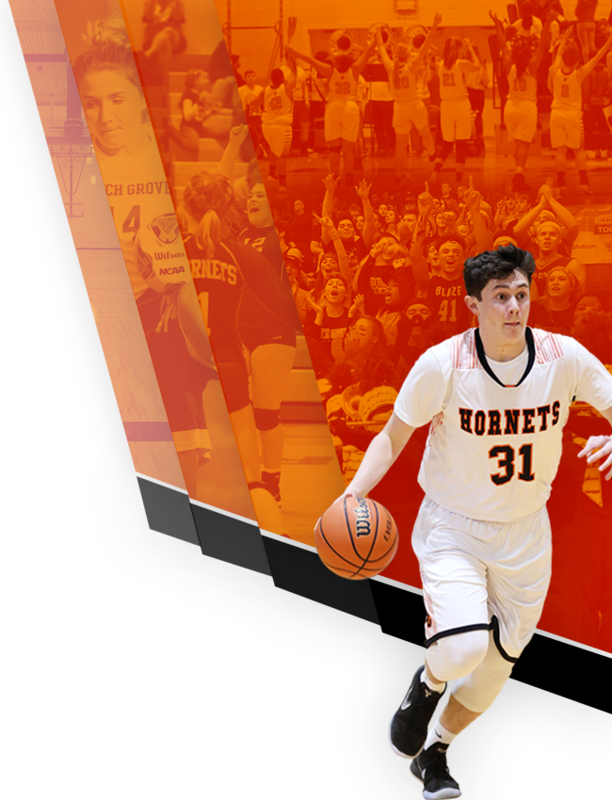 To find the complete schedule, visit beechgrove-athletics.com and under the Fall tab you will find a link to the different teams. Click on the level of the team and you will find a schedule. Below you will also find the JV and C team. 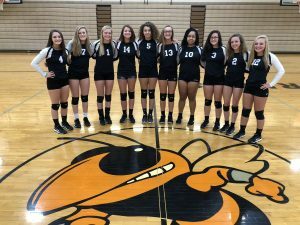 Good luck to our Lady Hornets this season!